Walking on our Tuscany Siena Rugs is akin to walking on air as the thick, supersoft wool is such a delight to the touch. 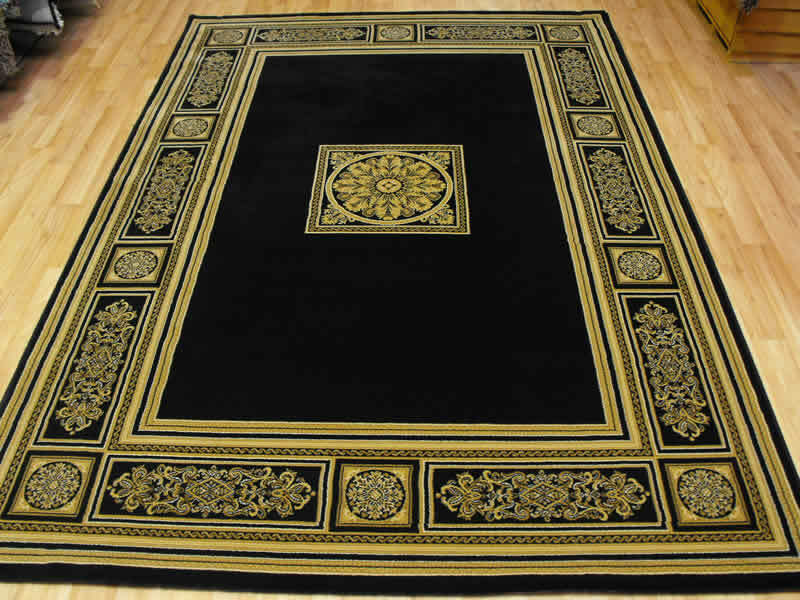 The subtle design of a plain centre and textured border gives a Tuscany Rug an elegant, sophisticated look which will complement and enhance all styles of decor. Tuscany Siena Rugs by Flair come in a choice of popular, contemporary colours and sizes, including a hall runner.